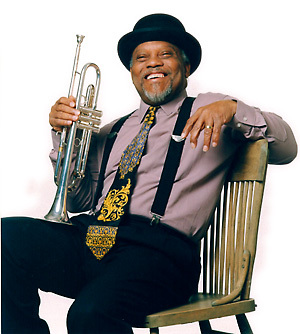 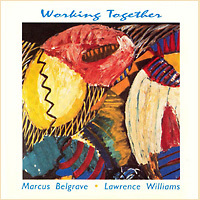 Working Together - Composer Lawrence Williams taps the essential elements of people in motion - Marcus Belgrave, Lawrence Williams, Geri Allen, Kirk Lightsey, Marion Hayden, Ralph Armstrong, Rodney Whitaker, Robert Pipho, David Williams. 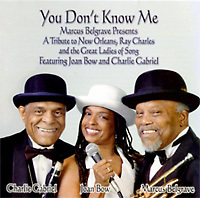 You Don't Know Me - Marcus Belgrave presents a tribute to his mentor, Ray Charles, to New Orleans and the Great Ladies of Song featuring Joan Bow and Charlie Gabriel. 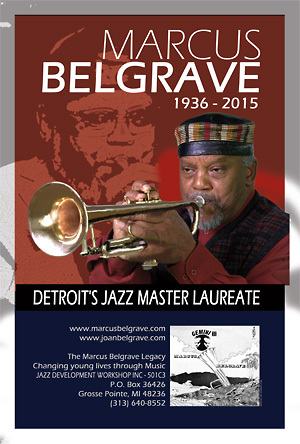 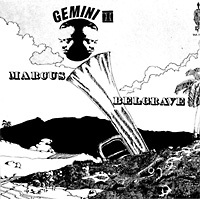 Detroit's Jazz Piano Legacy Vol 1. 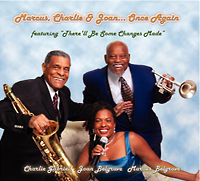 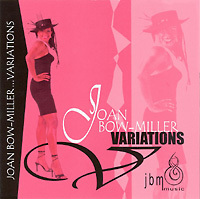 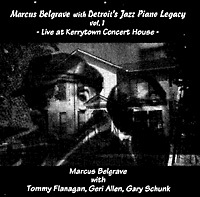 - Recorded live at Kerrytown- Features Marcus Belgrave, Geri Allen, Tommy Flanigan, Gary Schunk.